Bring out the artist in you. Here's a unique site which allows you to create different artistic expressions on a canvas (presumably in the style of Picasso, but in the manner of Mr Potato Head where you stick together the different parts of the body. 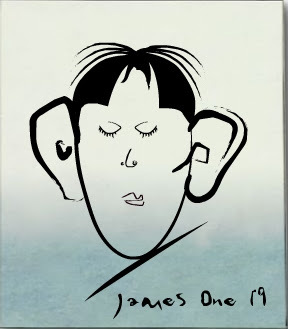 My picture here ( created in just 3 minutes) illustrates James 1:19 where we are called to be slow to anger and slow to speak, but quick to listen. After all, didn't God give us one mouth and two ears?